Portland police are investigating a "credible threat" against Lane Middle School in the Brentwood-Darlington neighborhood that was received in early January. Portland Public Schools sent emails to Lane parents Jan. 9, assuring them that no weapons were found on campus and "any potential threat has been removed." In a second email, sent Jan. 16, the district told parents that the threat was discovered because students and staff came forward to report it. "As a precautionary measure, we had enhanced police presence at the school" for a time, according to the district email. The district declined to provide details, citing student privacy. The Portland Police Bureau officials have not commented on the incident or the investigation. 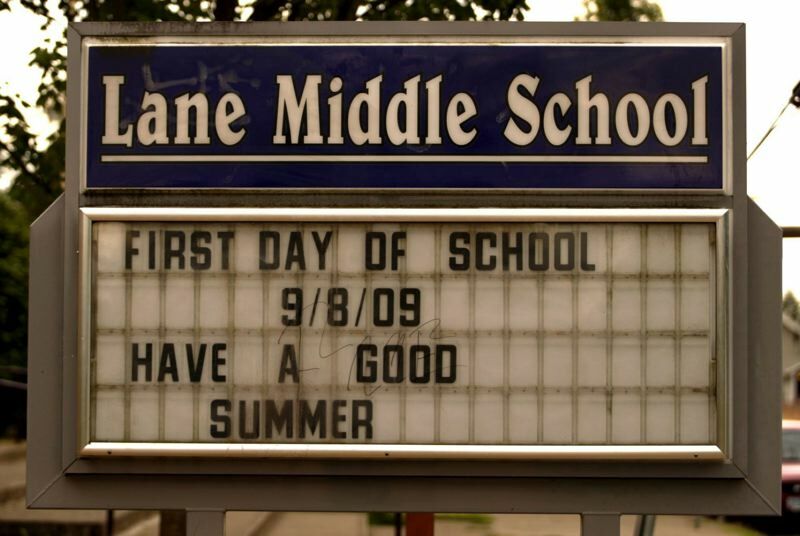 Lane Middle School is on Southeast 60th Avenue, near the Brentwood-Darlington Community Center. "Although an incident like this can be alarming, it also presents an opportunity to remind families, students, and staff of the importance of maintaining a secure, inclusive and welcoming school," according to the district email. "School safety is our highest priority." In an odd coincidence, local media reported that Roseburg's Joseph Lane Middle School was locked down for part of a day Thursday, Jan. 17, due to a false report of a threat against the school.